With the astounding number of textbooks students have to carry to school nowadays, it is crucial that their school bags are able to properly support their back. It is better to choose an ergonomic backpack that is built to support the spine, despite heavy loads. A popular choice is the IMPACT Spinal Support Backpack by Ergoworks. Let the kids choose their favourite colour and design to get them excited about school! Equip your child with good writing tools for the pen is mightier than the sword. 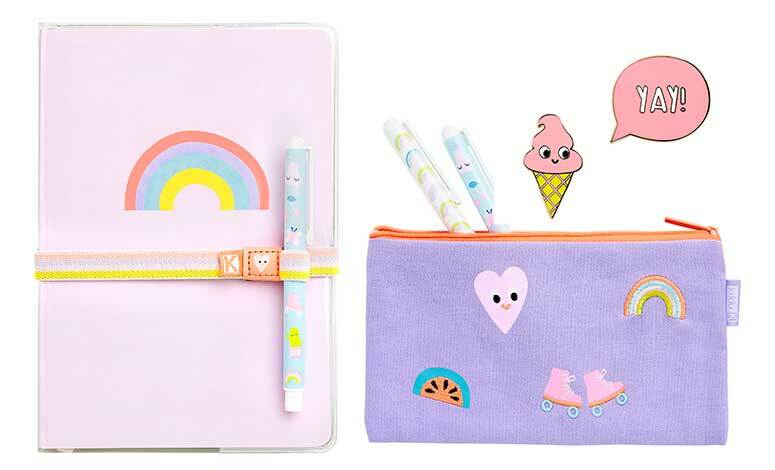 From the amazingly adorable ice cream and watermelon items from the 2018 kikki.K Cute Collection (prices range from $5.90-$59.90), to snazzy Smiggle stationery or minimalist Muji notebooks and pens (special gift sets are available this month), there is plenty to choose from! You may even choose to let your kids pick out the set of markers, colour pencils, crayons or stickers that they have been eyeing to get them hyped for school! Let your kids pick out their favourite colours and designs for their recess essentials! 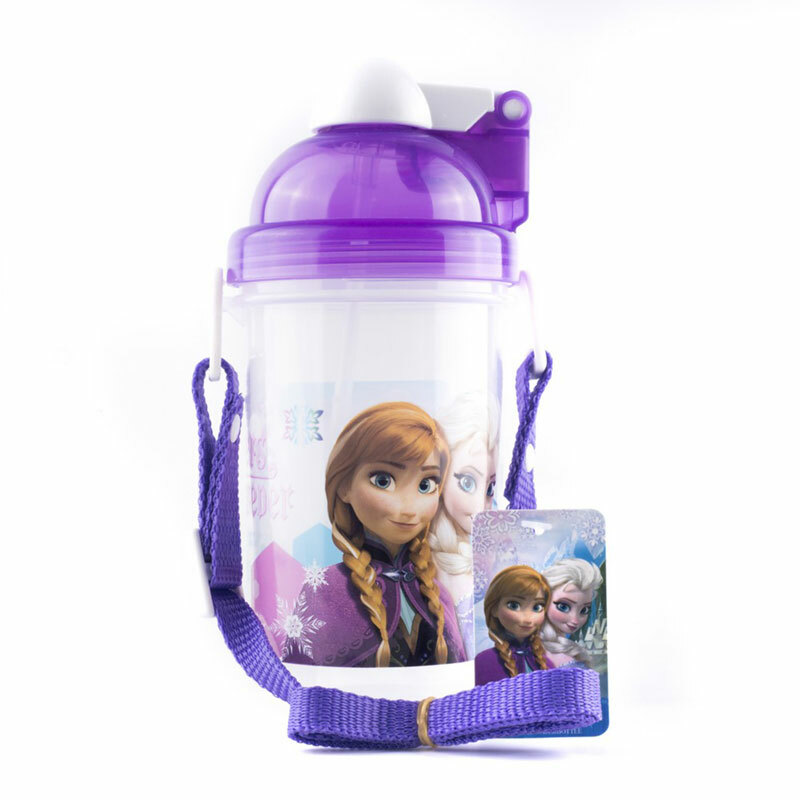 Whether they get an Elsa water bottle or a Star Wars lunch bag, having their favourite characters with them at school will bring some joy to the otherwise dreary school year. If you are worried about them losing their wallets, get a wallet chain from the school bookstore and make sure that it is attached to their school skirt or pants before sending them off for school. This allows them to play freely and you will not have to worry about their wallets falling out of their pockets! As kids tend to play active games like catch and hide-and-seek during recess in addition to their PE lessons, it is vital that they wear proper school shoes that provide good support. 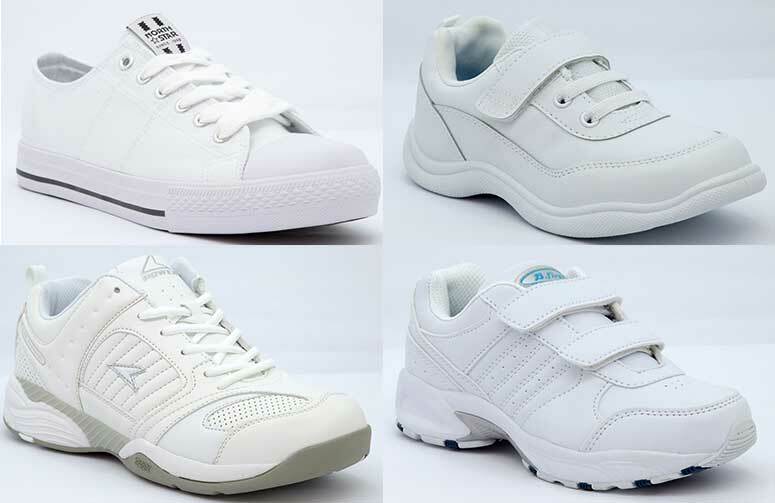 Your kids will feel confident walking into their new classrooms with a fresh pair of Bata’s classic off-white kicks. 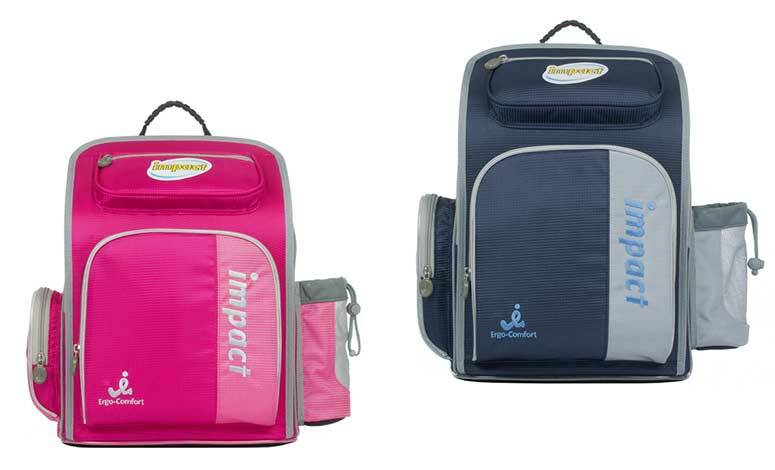 Bata’s Back to School range ($22.95 -$55 )will provide the much needed comfort and support for strenuous activities. It is crucial that we inculcate good reading habits in our children from a young age. 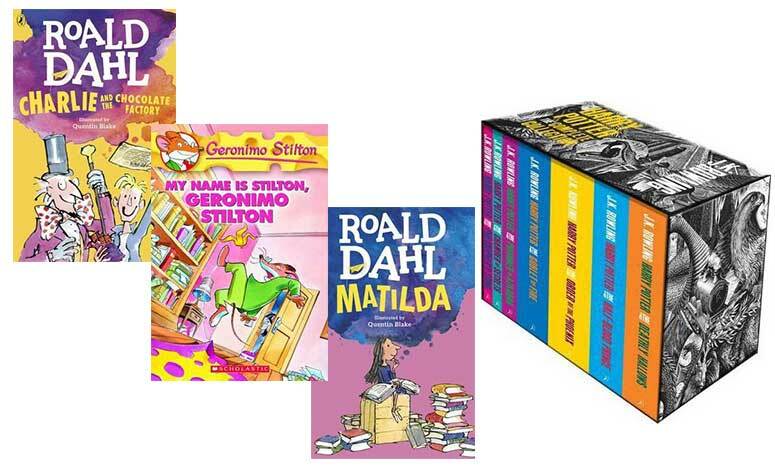 Get the little ones started with popular children’s books like Harry Potter, Matilda and Geronimo Stilton. These wonderful stories are sure to improve their vocabulary and leave them wanting more! Feast Like A King During Easter Weekend With These Amazing Offers!